If you plan to renovate more than one room in your home, it may be time for you to consider hiring full home renovation specialists to do the job. Whether your home needs to undergo extensive renovation due to a natural disaster, or you just want to increase its value, it can be challenging to find a renovation company that caters to all your needs. 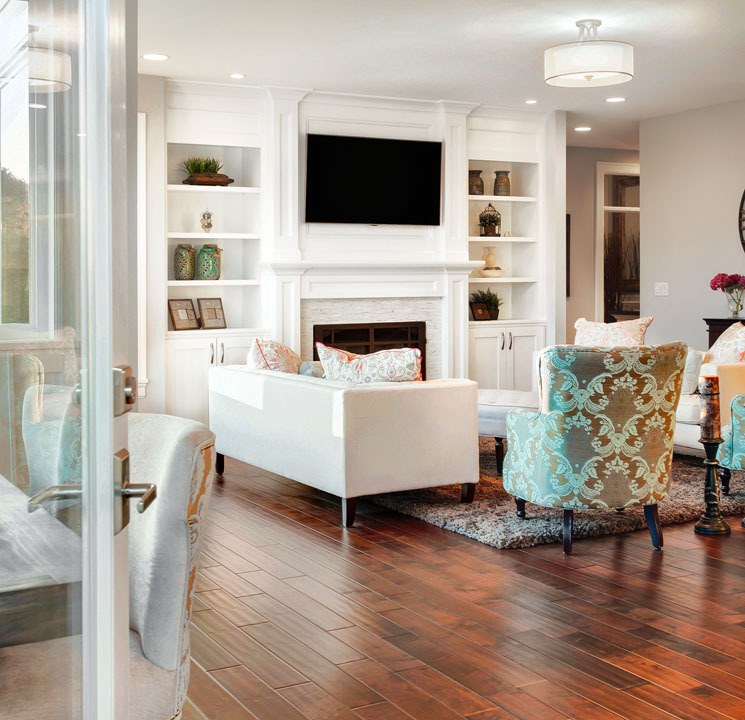 Here at Maple Reno, we specialize in more than just kitchen and bathroom renovations. The scope of our expertise extends to your entire home. The largest investment most people will make in their lifetime is their home. So being selective about who you trust with your most valuable asset is important. A full home renovation can be pricey, but the added value to your home will outweigh the costs. 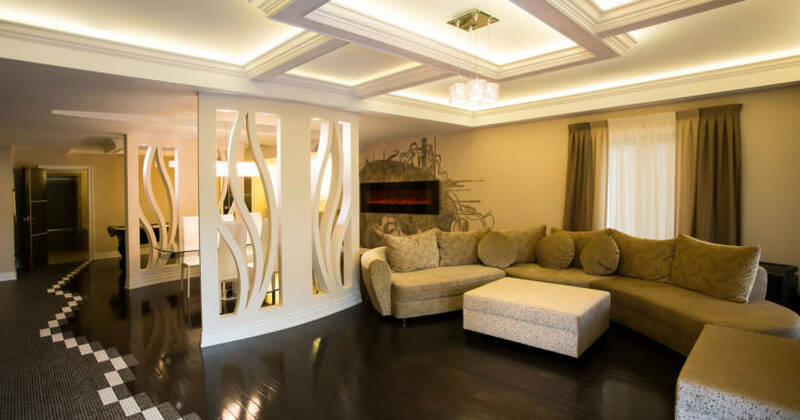 In addition, you will have the opportunity to come up with creative ideas on how to transform your home. Maple Reno is here to help get you off to a great start. 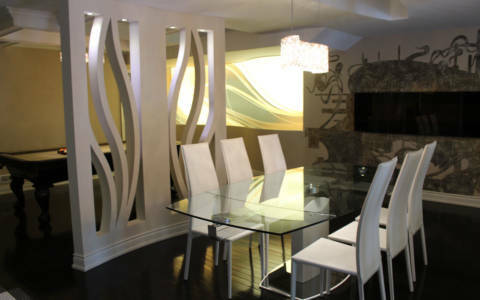 Our team has a wealth of knowledge and experience in condo renovations. We know what materials and fixtures would work best for your needs. Without the guidance of an expert on a home renovation, a successful project will be hard to accomplish. As with other types of renovations, home additions allow homeowners to create more space and increase their property value. If you are ready to make some major changes by expanding your home, trust a skilled contractor to help you pull it off. 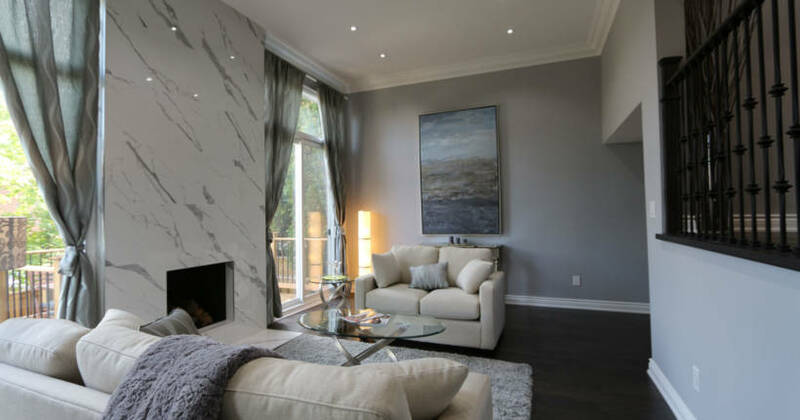 At Maple Reno, we take pride in the home renovations we have completed in Toronto and the GTA. We’ll be there to help every step of the way. 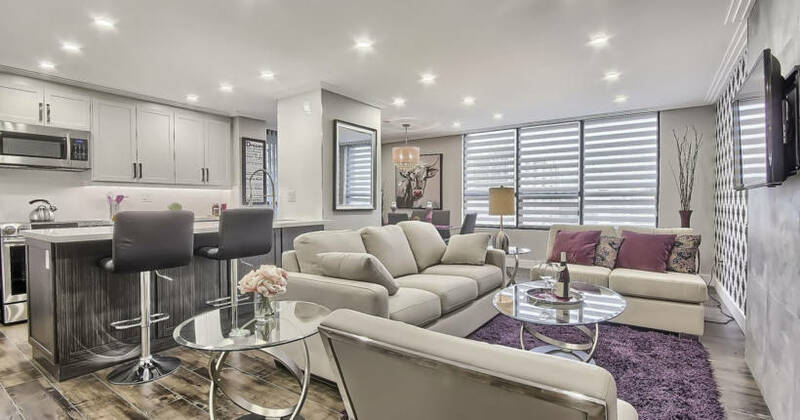 Transforming your basement from a dark, secluded area in your home into a bright living space you and your family can enjoy can create a world of difference. Most homes in the GTA have a basement, and due to our weather patterns, many basements have a dampness problem. When water seeps through the soil around the foundation into a basement that does not have proper waterproofing in place, it creates dampness in the basement, and can subsequently lead to mold. By renovating your basement and transforming it into a walkout basement, you can create a basement you and your family can enjoy. 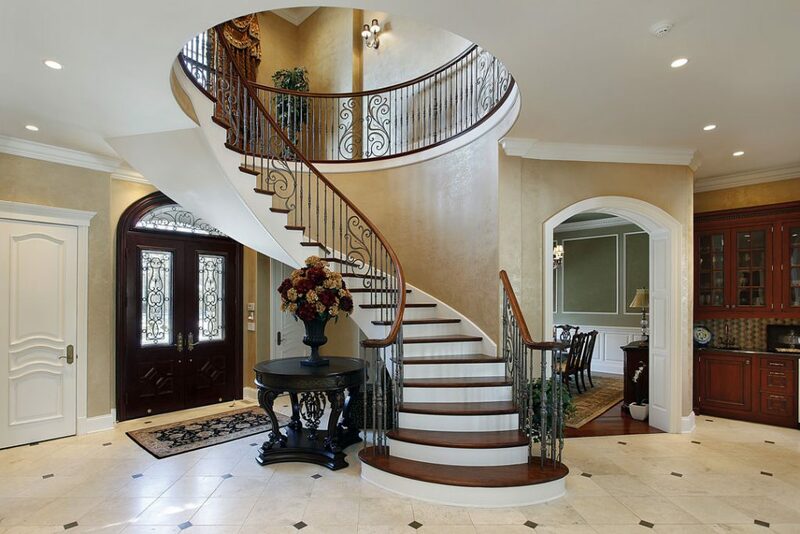 When you buy a home, you inherit someone else’s vision for that home and accept their design. 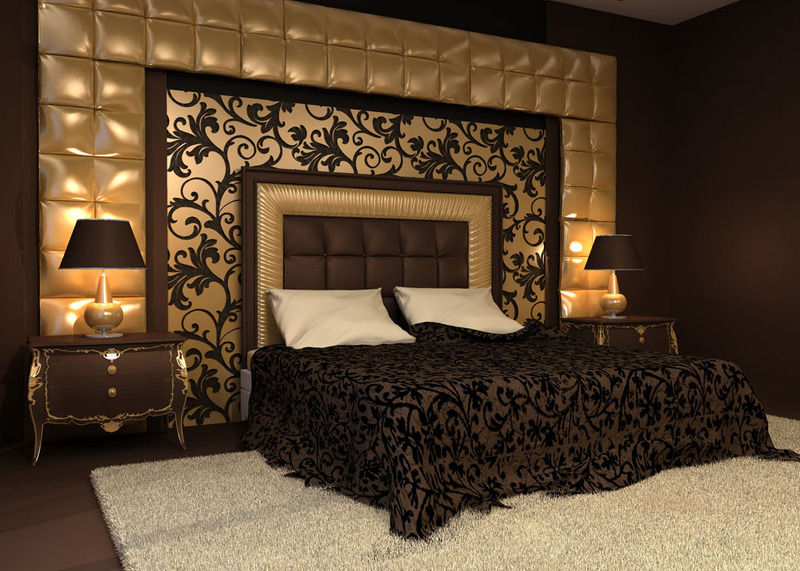 One of the great things about remodeling is the ability to tailor the design to your liking. 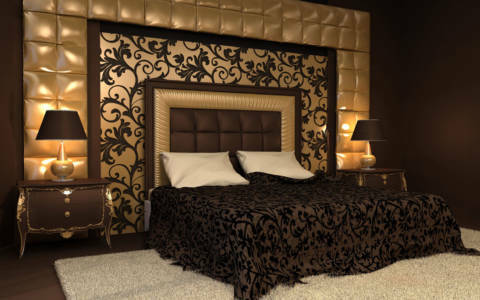 It can be a very exciting venture, particularly for people who enjoy interior design. 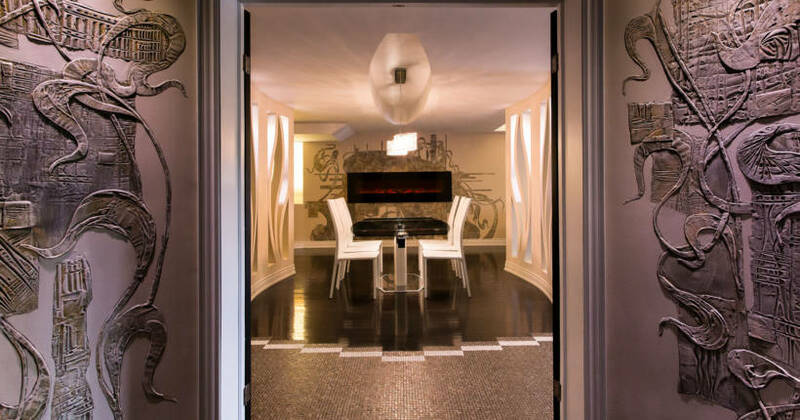 We are experts at transforming homes and bringing visions to life. Our team takes the time to get to know your idea and works tirelessly to make it a reality. If you are looking for a professional team of full home renovation contractors, you have come to the right place. Not only do we go the extra mile for our valued customers, we keep the lines of communication open and work diligently to ensure you are completely satisfied with our work on your home. Maple Reno is your reliable home renovator. Call us today for a free quote today! We Can Make Your Home Renovation Bright, Beautiful and Functional. Contact Us!